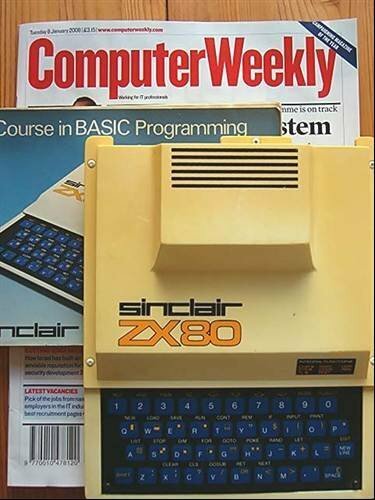 Neil sent in this photo of his Sinclair ZX80 nestling against a recent issue of Computer Weekly. He says, the "Sinclair ZX80 home computer was launched in 1980. it cost £99 and sold over 100,000 units. It had 1k of RAM and 3.25 MHz speed. It still works too!"